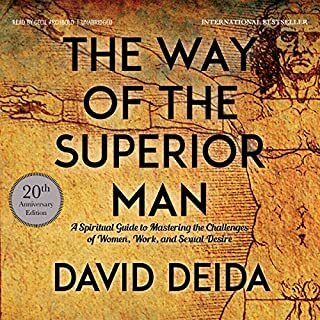 Incredible book worth every minute!! 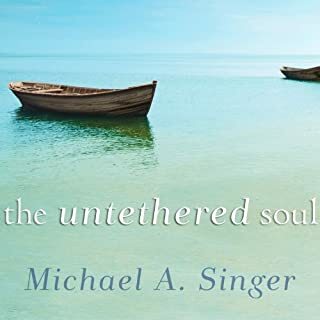 Truly an amazing book, I’m glad I listened to it and my friend reminded me of it. Will definitely relies ten many times! Opening your heart was huge for me. And it will continue to expand everyday. No many paradigm shifts occurred for me, I can't wait to listen to it again and again and again to get more out of it! 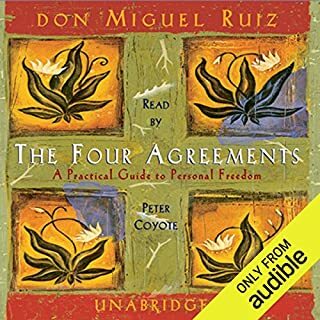 I've been through many many many books and I've heard of this one before but I didn't read/listen until now. And it's changing my life as we speak. Get it today don't wait! 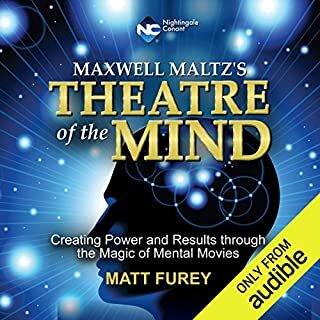 Best Book I've EVER Listened too!! 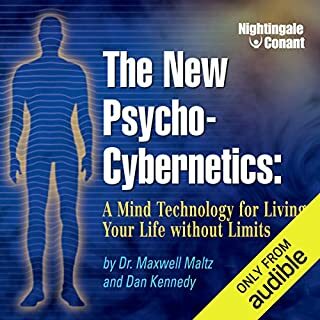 The techniques in this book are incredible finished right now at 1:30am and starting implementation today morning!! So awesome! 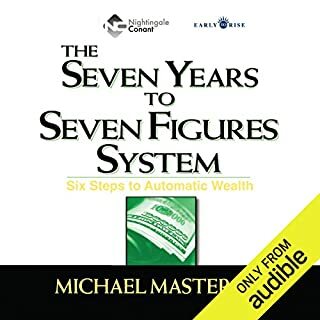 Why wait 20, 30, or 40 years to be rich when all it really takes is seven?The Seven Years to Seven Figures System: 6 Steps to Automatic Wealth is a densely-packed, high-energy audio seminar, recorded both live and in studio, that will spell out for you - in full detail - a practical and time-and-again-proven way to get rich fast, grow richer each year, and stay rich for the rest of your life. Michael shares some of the most important things to know about keeping your wealth not just making the money. 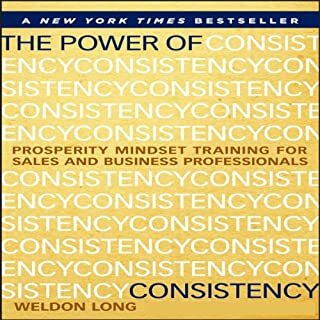 A true must listen/read to book! 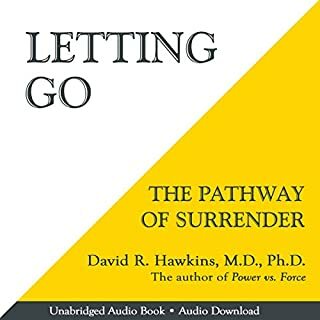 Very easy to follow and implement the techniques and being able to learn a daily quiet time and reprogramming your mind is powerful!! Implementing from today! Love the real-ness and raw Grant Cardone. Awesome story that you need to hear. The bottom line is set goals, actions at 10X levels and dominate the market space! Highly recommended!!! I've read and listened to many books. This is one of the top! Get it today!! I mean it!